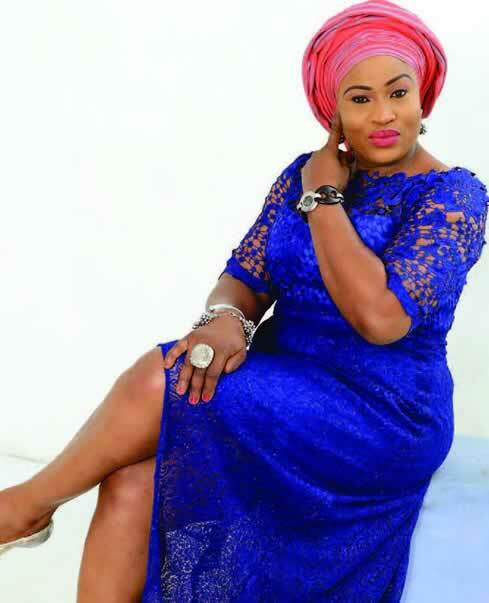 Nollywood in Mourning as Actress Aishat Abimbola AKA Omoge campus passes on.. The Nigerian movie industry has been hit with sad news of the passing of passionate actress Aishat Abimbola. The star thespian is said to have been battling with cancer for 3 years before eventually succumbing to the disease in Canada where she does have dual citizenship. Tributes have since been pouring for the actress from far and near.